The Steel Summit Conference ended the month of August with a lively discussion on the influence innovation will have on the future of the steel industry. Lawrence Kavanagh, President of the Steel Market Development Institute, revealed last Wednesday some of the newest uses of steel in infrastructure, building construction and automotive. 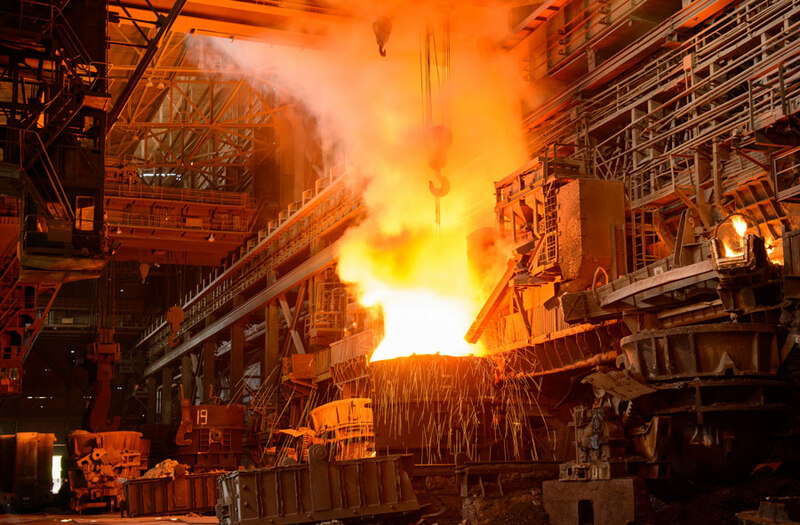 In addition to these exciting current expectations in the steel industry, Kavanagh also revealed some of the ideas that are expected to come to fruition in the near future. For starters, research is being conducted in effort to make it possible to produce vehicles using recycled aluminum. Currently, 3.4 million tons of aluminum is used to produce cars, but only 380,000 tons of this aluminum is procured from the scrap recycling process.